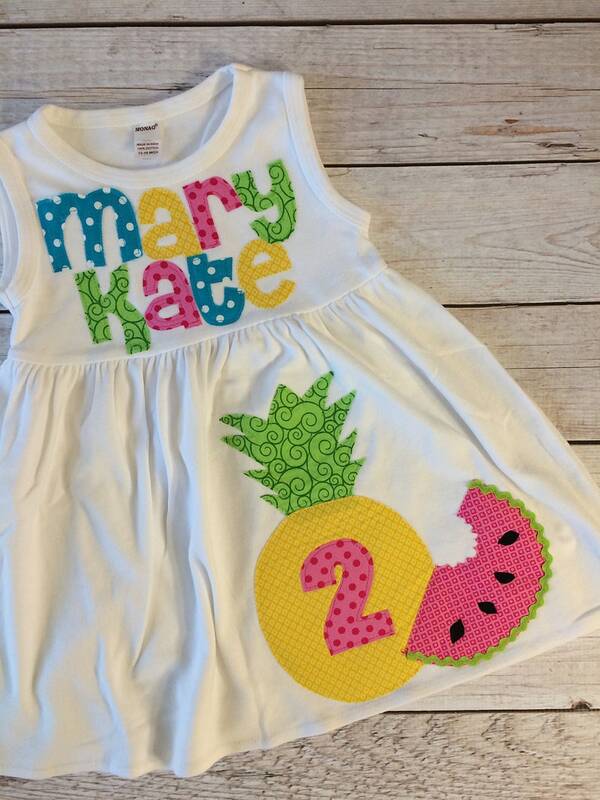 Two-tti Fruity Birthday Dress for your little girl. Such a sweet dress for her special birthday. Dresses are combination sizes and the tags on only have EVEN sizes. The dresses fit MORE like the second size listed.